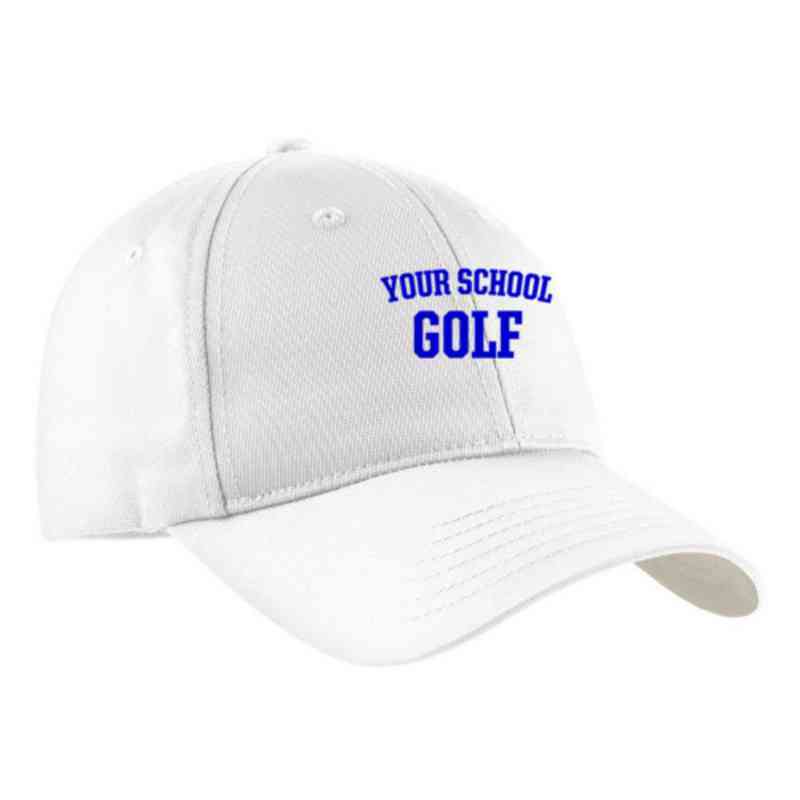 Look and feel good while practicing your swing with this Golf Embroidered Sport-Tek Nylon Cap. The Dry Zone moisture wicking technology will keep you cool and dry at all times. You can easily adjust the hook and loop closure for a perfect fit. Manufacturer direct from a trusted supplier.